Explore condo conversion possibilities! Presently used as a single family. First floor offers 2 bedrooms, 1 bath, living room, kitchen, dining area, enclosed front porch and rear patio. 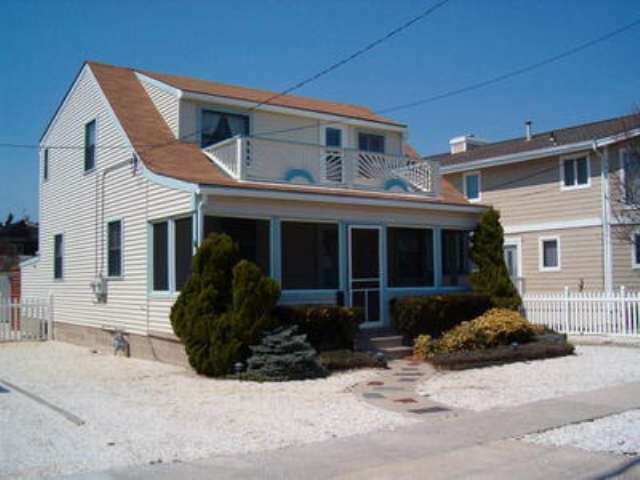 Second floor offers 2 bedrooms, 1 bath, eat in kitchen, living room and front & rear decks. Separate rear entrance to second floor from rear deck. Driveway offers off street parking for several cars. Sold unfurnished.